Planet Far East - was established to be a Bridge between China to Israel. Planet Far East - is a leading company, Profession and Specialize in China Business activities. With more than 20 years of experience. Planet Far East - was established to be a Bridge between China to Israel. 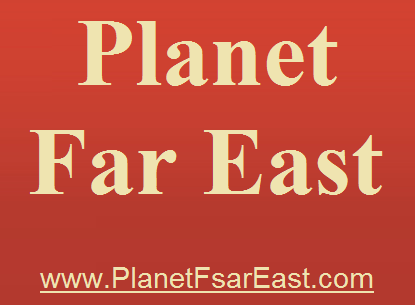 Planet Far East - is a leading company, Profession and Specialize in China Business activities. With more than 20 years of experience. Our Vision is to be a One Stop Shop and to Supply all the Needs and Requirements for Israeli Companies, in China. Guanxi, Being Connected, is our approach. - In the field of Agriculture. - In computers, such as: analyzing Big Data industry, encrypted communications, and cyber. - Environmental matters, such as renewable energy, water purification etc..
- Performing feasibility studies and market surveys. - Opening local offices and representatives of Israeli companies in China. - Finding local partners, such as distributors and others. Connect between Israeli and Chinese entities. - Finding and building a local manufacturing in China for Israeli companies. We understand the culture in China, the differences and the gap between, East & West, and we have all the abilities and skills to close that Gap.